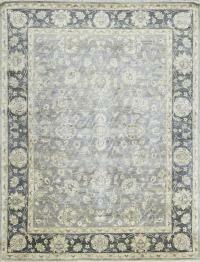 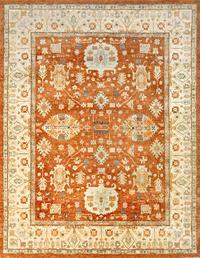 Lavender Oriental Carpets offer exquisite collection of Classic Modern Rugs from around the world. 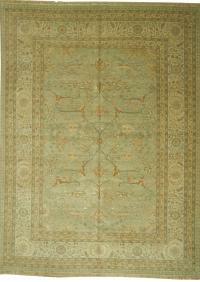 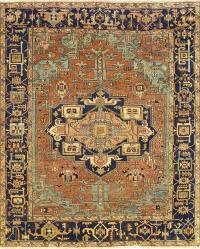 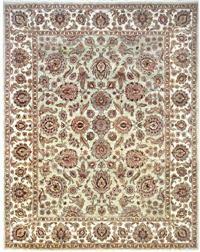 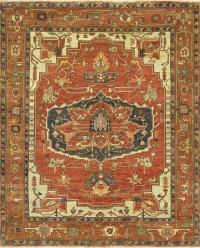 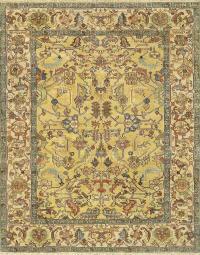 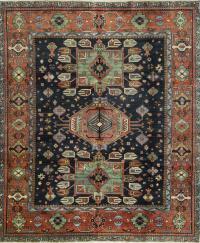 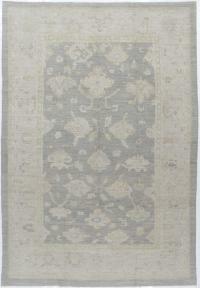 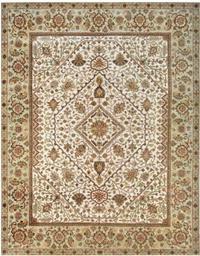 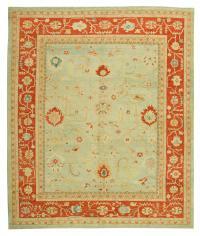 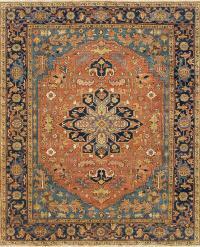 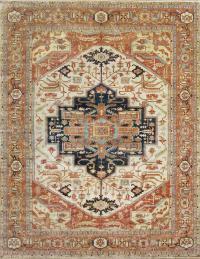 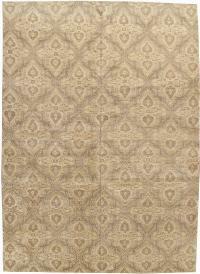 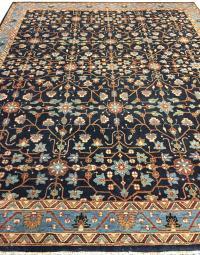 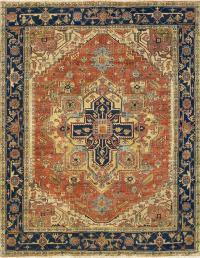 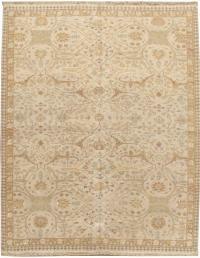 Modern design and technology revolutionized the production of rugs. 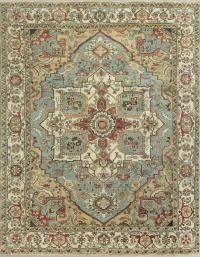 Our collection contains diverse design, pattern, size and shape. 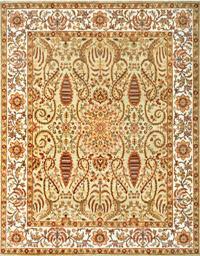 We also meet custom requests for clients. 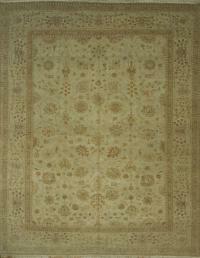 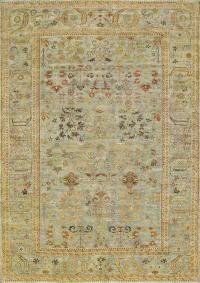 Visit our store and choose your favourite Modern Classic Rugs.